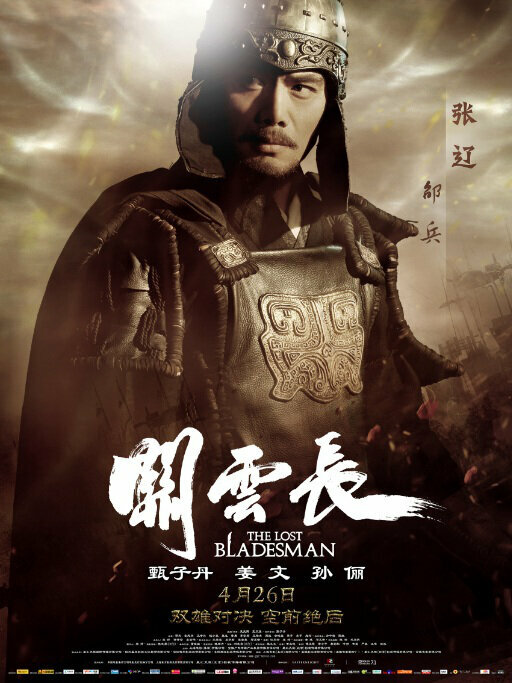 Story: (The Lost Bladesman) The film opens with a scene of Cao Cao attending Guan Yu’s funeral — Guan’s severed head is buried with a wooden statue in place of his body. 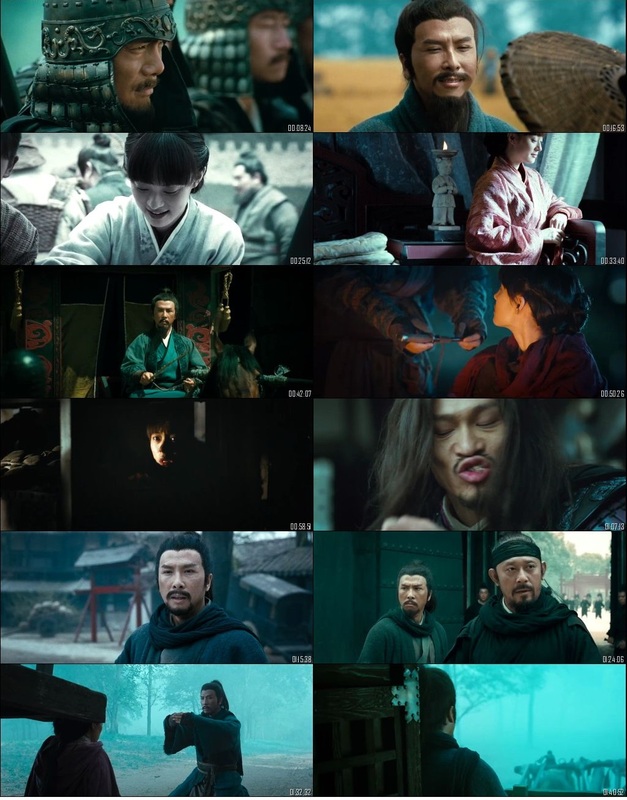 The scene flashbacks to 20 years before: After Guan Yu had been separated from his sworn brother Liu Bei, he temporarily served Cao Cao while he waited for news of Liu’s whereabouts. At the Battle of Baima between Cao Cao and his rival Yuan Shao, Guan Yu slew Yuan’s general Yan Liang and lifted the siege on Baima. As a reward, Cao Cao suggested to Emperor Xian to grant Guan Yu a marquis title and promote him to a higher rank.